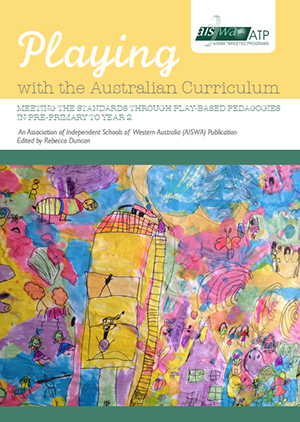 This exciting new publication is designed to support the implementation of the Australian Curriculum in Pre Primary to Year 2, and beyond. 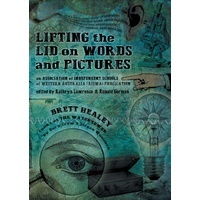 Quality play-based pedagogies provide an engaging and effective context in which students develop dispositions and skills to become ‘successful learners’ who are ‘creative, innovative and resourceful’ (Melbourne Declaration, 2008, p8-9). AISWA’s resource aims to support early childhood educators to find an appropriate balance between play-based learning and intentional teaching as they address the Australian Curriculum. 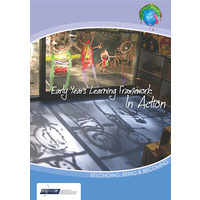 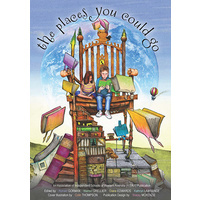 During 2012, a group of eight inspiring early childhood educators from Pre Primary to Year 2/3 in Western Australian independent schools undertook action research in their classrooms, exploring how the standards of the Australian Curriculum could be achieved through play-based pedagogies. 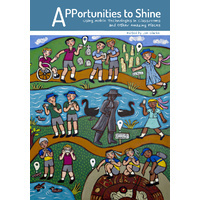 AISWA's full colour resource publishes their case studies and uncovers key characteristics of quality play-based programs. 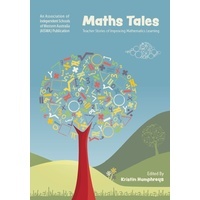 A CD of planning and assessment templates accompanies the book. 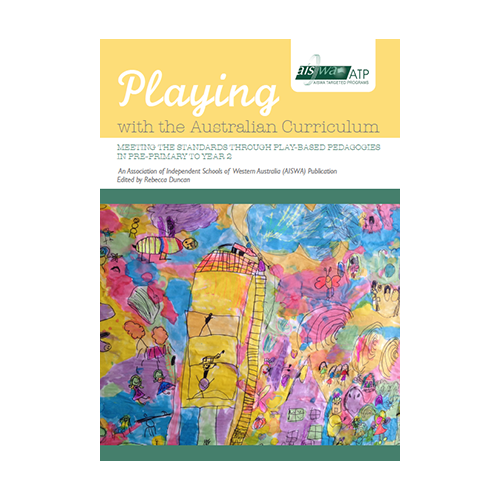 It is intended that Playing with the Australian Curriculum will provide inspiration, provocation and affirmation for educators who are implementing the Australian Curriculum from Foundation to Year 2. 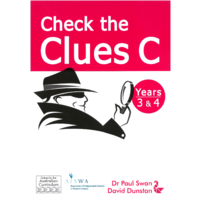 With the Australian Curriculum’s emphasis on general capabilities such as ‘critical and creative thinking’, many schools are likely to see relevance in this work beyond early childhood. 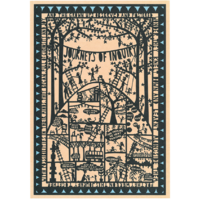 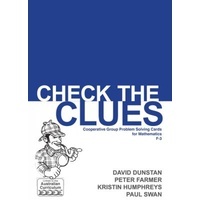 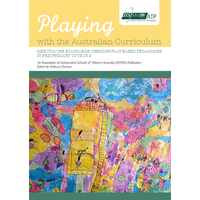 It is anticipated that this useful resource will inspire a wider audience of educators to 'play with the Australian Curriculum'.